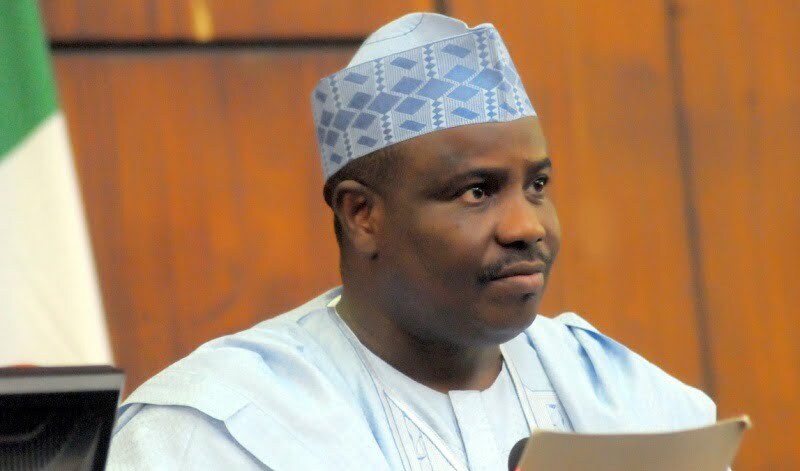 A former Peoples Democratic Party, PDP, chairman in Sokoto State, Abubakar Shehu Tambuwal, has led about 10,000 supporters to decamp to the All Progressives Congress in Tambuwal Local Government Area of the state. Addressing a crowd of supporters on Sunday, Shehu Tambuwal said they made the decision freely based on their concern to participate in politics that would facilitate good development. Chairman of APC chapter in Tambuwal Local Government Area, Umar Maitafsir, said no fewer than 10,000 people from Yabo, Kebbi, Tureta, Dange/Shuni, Bodinga and Shagari local government areas had also decamped from the PDP to the APC.